Whether you are looking for a relaxing walk in native forest, a more demanding hike or trek into alpine wilderness, or a quiet place to sit and enjoy the view, the Mackenzie Region has it all. Naturalists the world over come to view the wondrous variety of flowering native plants ad the unique insect and bird life in the Aoraki/Mount Cook National Park. 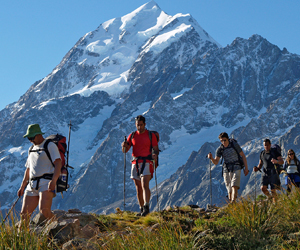 Glorious mountain walks to suit every degree of fitness show off the national park’s rich flora, including the Mount Cook lily, the largest buttercup in the world. 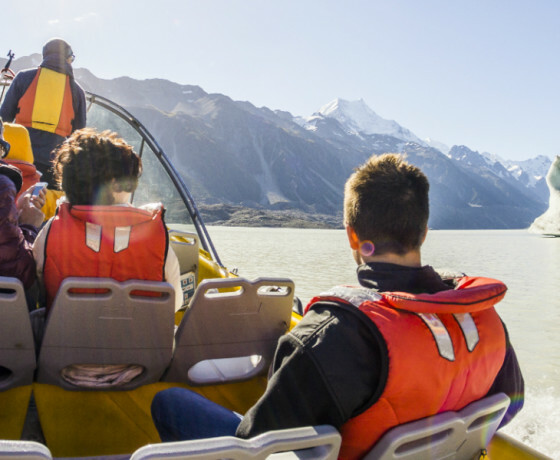 Scenic flights from Lake Tekapo and Aoraki/Mount Cook afford breathtaking views over the Southern Alps and countryside, with ski-plane landings on the Tasman Glacier providing an unforgettable experience. 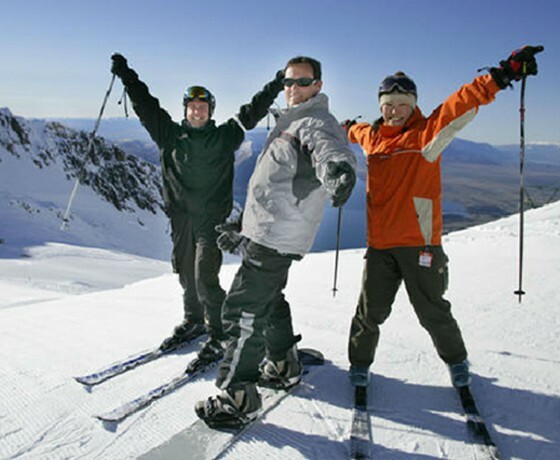 Ski options are available, including heli-skiing and ski touring, and guides are available for climbing, mountaineering, tramping, trekking, snowboarding and glacier exploration. 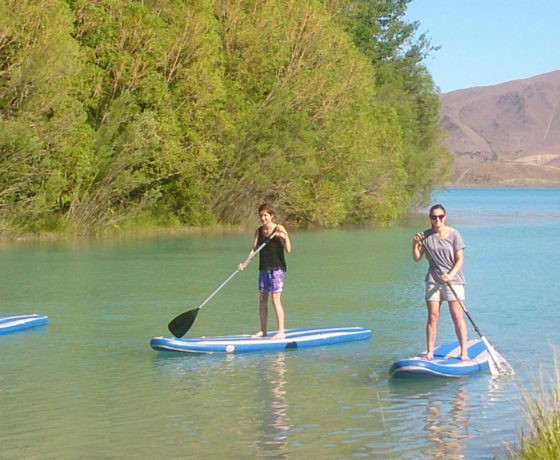 The Mackenzie Region also offers a wide range of boating and water sport activities and is a popular venue with sports people from all over the world. With so many things to see and do, you can see why you need to allow plenty of time to explore the Mackenzie Region! 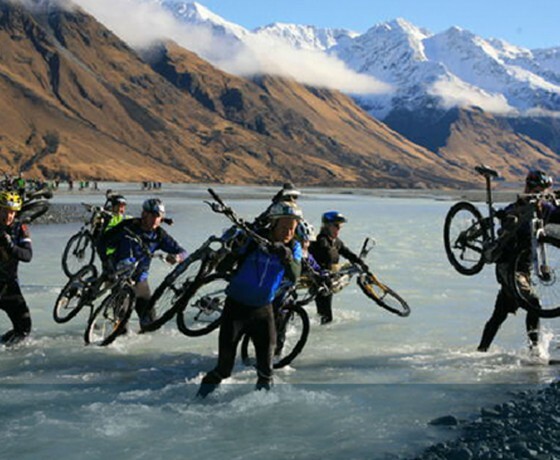 Take to two wheels and discover the many short tracks, mountain bike action, and long scenic rides the region has to offer. From ice skating to stargazing, the Mackenzie has awesome experiences for the whole family. 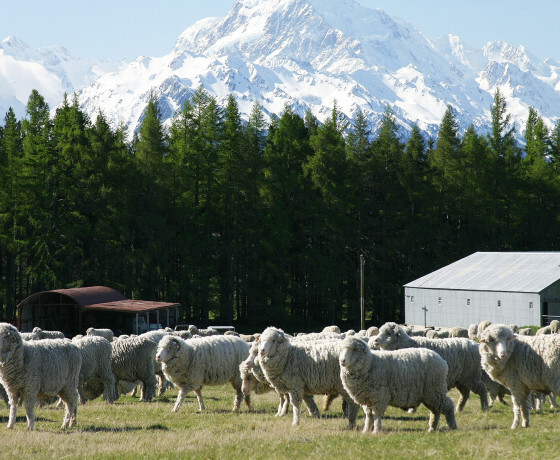 See first-hand how farms are managed, animals are cared for, and how farming has shaped the Mackenzie region. 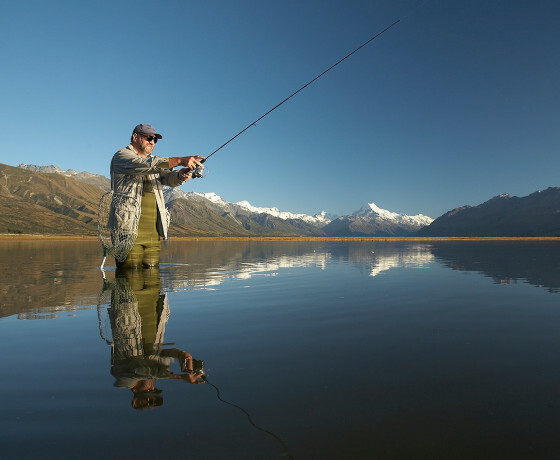 Grab a rod and fish the many varied waterways abundant with trout and salmon, while enjoying the unforgettable scenery. A multitude of activities, whether getting out on the glacial lakes or exploring the glacier bodies, the adventures are endless. 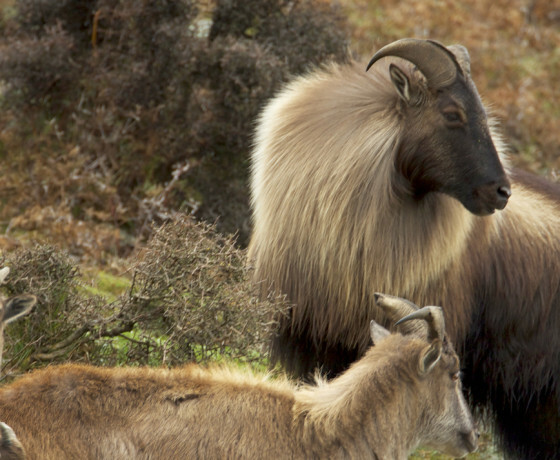 The Mackenzie Country is a wild paradise and boasts some of the best game hunting the South Island has to offer. 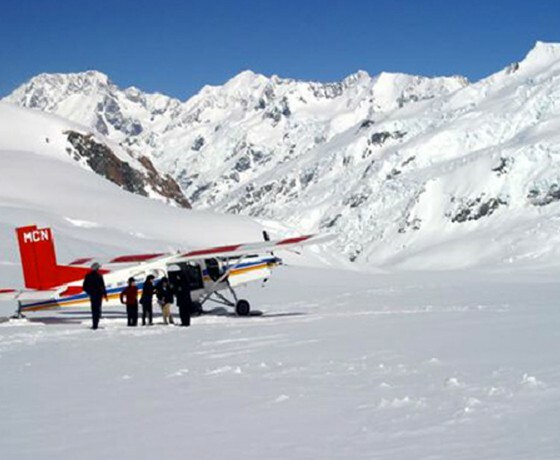 For a once in a lifetime experience, take to the skies and see the spectacular Mackenzie alpine landscapes from above. From white powder dusting the tussocks to off-piste ski action, winter in the Mackenzie is a snow lover’s paradise. 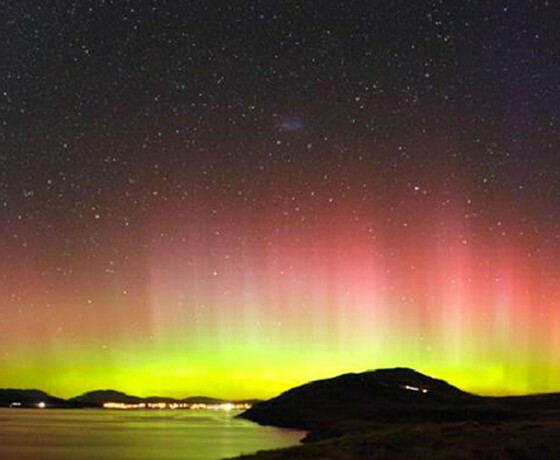 The Mackenzie region is one of the best places in the world to look up and experience the wonders of the night sky. Easy walking tracks, day hikes, or alpine expeditions – the Mackenzie is a haven for walkers of all levels, ages and abilities. 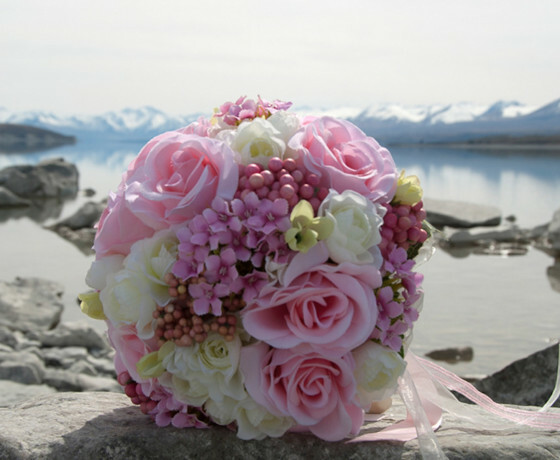 Stunning scenery at any time of the year, this is the ultimate destination for an unforgettable wedding experience.